Free your meeting from the distractions of office & city life, and focus on what is important. Held in one of our many indoor or outdoor meeting & breakout spaces, your meeting at our off-the-grid nature retreat centre will be free from cell phone signals, wi-fi, and the interruptions of an office atmosphere. You can enhance your day by adding a group experience from a variety of recreational activities; these include stand up paddling, canoeing, kayaking, yoga, hiking, biking, cross-country skiing, snowshoing, kick sledding, dogsledding, disc golf, and more! We also offer activities that bring a focus to staff interactions. Ask about adding on local brewery beer tasting, a hands-on pizza experience, map making, hand drumming, and performances with local singer/songwriters. Includes meals, accommodations, use of gathering & meeting spaces, additional activities. Customized Team Building or Strategic Planning programming available. Contact [email protected] to check availability and receive a quote for your retreat. Once we have confirmed availability, place a $1600 deposit to confirm your dates. "We really enjoyed the unique experiences you provided. Everybody had a good time and our office is filled with positive energy and smiling people. It was an inspiring way to meet and share with others who walk the halls of our Bay Street Offices. It was the first time I’d met many of them. 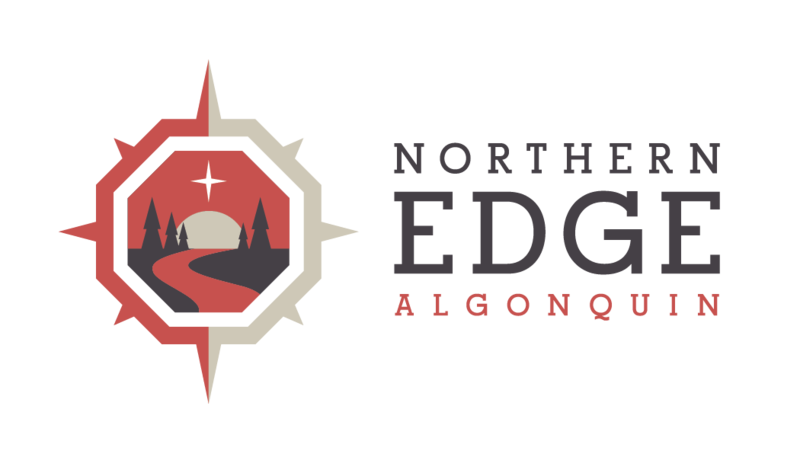 We’re already planning our next visit to the Edge, perhaps a winter event."